Electro-Harmonix EHX make a large range of effects pedals for guitar and bass from chorus to wah and all points in between. The company was founded by Mike Matthews in 1968, introducing its first pedals in the 1970’s. A pioneer in pedals they were one of the first company to make and market affordable pedals: these included the Memory Man delay, Electric Mistress flanger and Hot Tubes distortion. 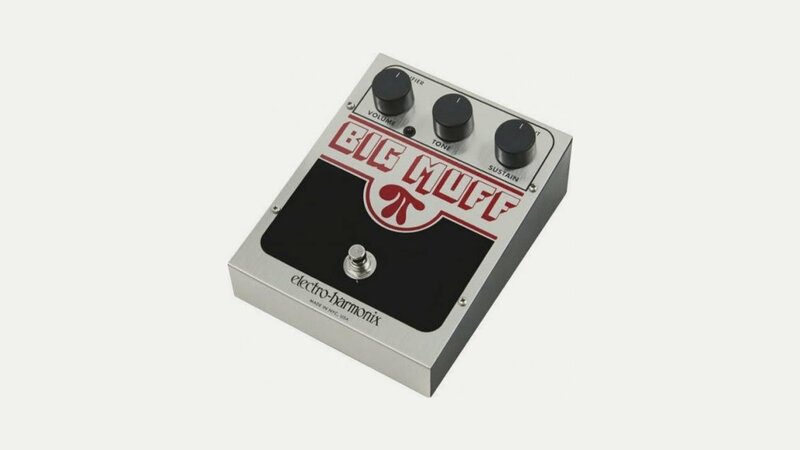 Their most famous pedal is undoubtedly the Big Muff.